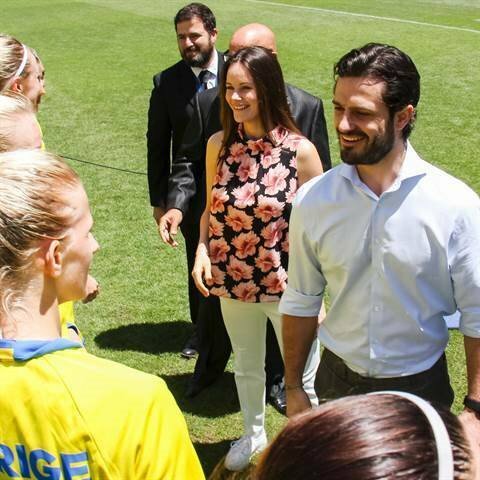 Prince Carl Philip and Princess Sofia of Sweden went sightseeing in Cape Town city of South Africa together with Prince Alexander and Prince Gabriel. 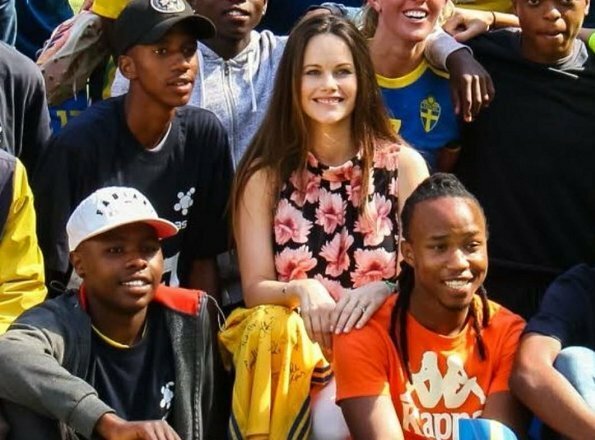 Although that trip is private, it takes place partially in connection with activities of Project Playground which is Princess Sofia's charity organization. 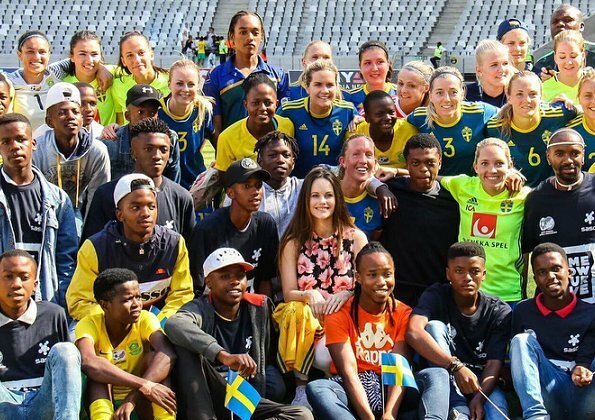 As a part of these activities, the Prince and the Princess watched a women's football match played between Sweden and South Africa. Project Playground actively works to help children in South Africa. Only Alex is seen on SA. That newspaper already wrote two different article, one Gabriel is with the parents another isnt. But the rest of media are more cohesive . Im just talking cause ive seen on the social media account from someone from SA that Alex was there with the patentes but Gabriel wasnt and of course they took pics and put them on instagram. Raquel, Expressen wrote in both articles that both boys are with the parents there. Also in both articles is that the spokeswoman told so. Maybe your translator did turn it wrong or something, but when reading the articles in Sweden it is clear. Blondinni, then they change it. At least on one said that he didnt came to SA. Other media wrote the same. Also I saw in a instagram account pics. Alexander was seen but not Gabriel.
" 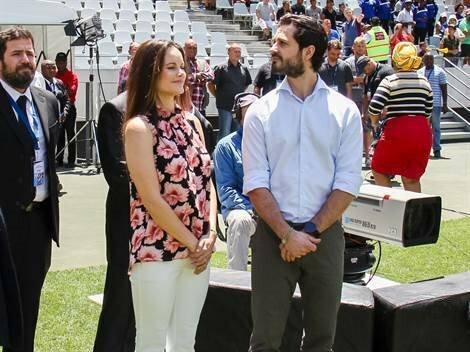 Prince Carl Philip and Princess Sofia have traveled to Cape Town, South Africa together with the son Alexander, 1. " aparently its. 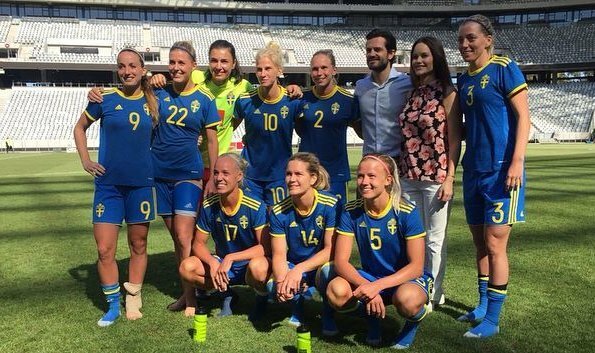 It that clear in sweden that Gabriel was there 😂😂 still, people in SA saw Alex but not little Gabe with the family. The articles are modified later. The one i saw didnt said any of that. I am actualy talking about other media. Raquel I am sure they have a nanny there too, otherwise we would see the boys with them in every pic. Alaxander may have been sleeping, playing with nanny or what so ever. Also if nick Unknown wrote about Expressen and you wrote "that newspaper" it is very logical thing to assume you are talking also about the same paper. If our papers change the story to their web pages they always wrote after the article changed time this or that and what they changed and why. Always. And again, I do speak also Swedish and can understand those articles and video. This must be a real miracle pregnancy, she was thin as a willow only five days ago. With that blouse I would look pregnant as well. Its not a good blouse. Too baggy. 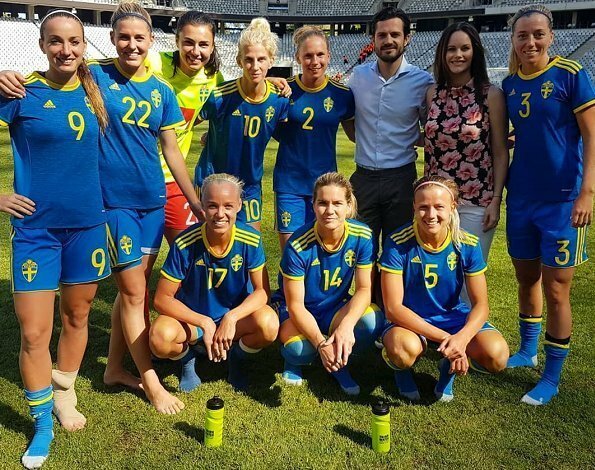 Obviously the swedish protocol is very casual, as that young man puts his arm around Sofia.